The 2019 Digital Transformation Conference and Awards will take place at the Globe & Mail Centre, 351 King St. E, Suite 1600 in downtown Toronto on August 8th, 2019.
the implications of 5G, why Customer Experience (CX) initiatives are struggling, public sector digital transformation and how to talk about cybersecurity to your Board. A day-long exploration of the issues that are putting technology leaders to the test as they strive to excel in the hyper-competitive digital age. Whether you’re experimenting with cloud, concerned about your security posture or looking for ways to calculate your ROI from your CX effort, DX 2.0 has panels and presentations offering the best advice and most successful best practices from the companies that have gone from targets of disruption to disruptor. The day ends with a gala celebrating the winners of the ITWC’s Digital Transformation Awards. The awards recognize organization is six categories that have used technology to flip their business model or dramatically alter their customer experience. Previous winners have included Loblaws Digital, the City of Vancouver, and construction giant PCL. 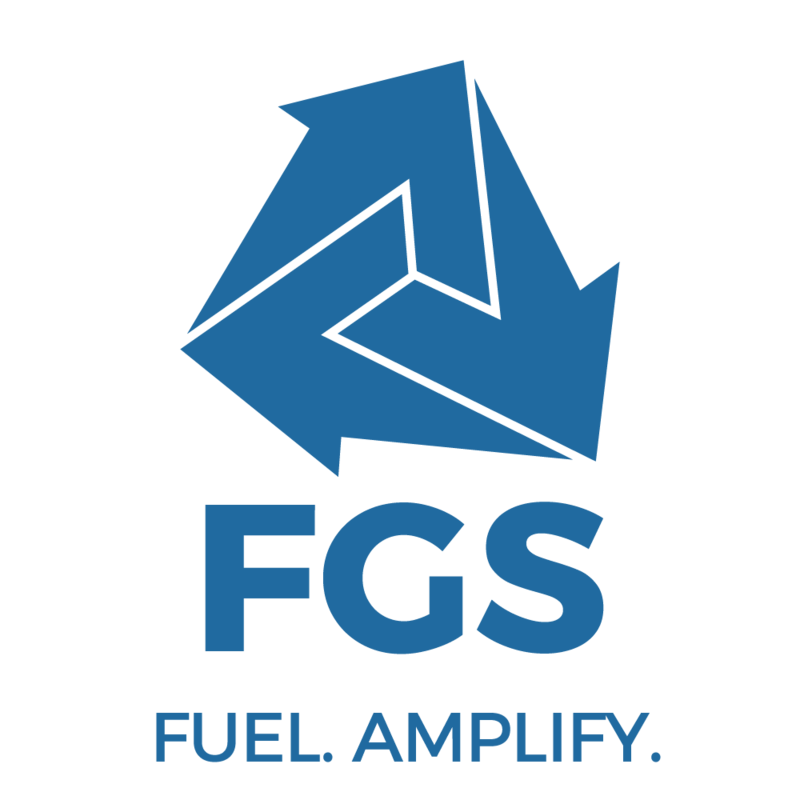 Attendance at the conference is complimentary thanks to the generous support of our sponsors. Registration is required. 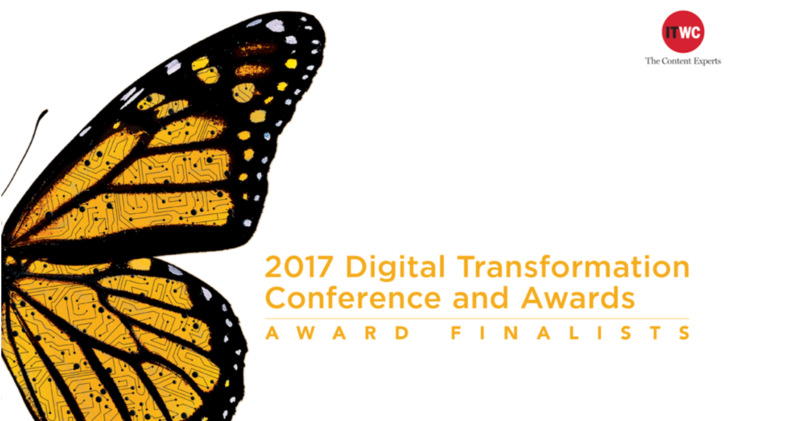 Visit our Digital Transformation hub featuring articles and videos from the conference and profiles of our award winners. Digital transformation is creating the new business models that will drive tomorrow’s economy. With the growing connectivity of people, machines, and businesses, organizations that want to stay competitive and grow revenue streams must leverage technology to do business in a completely new way. Those who successfully navigate the change will see many new opportunities to grow. 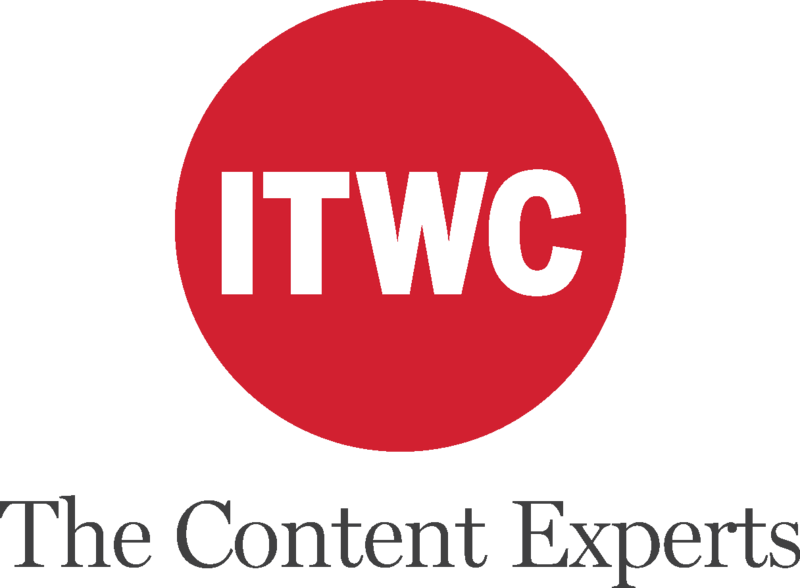 At ITWC we’ve heard repeatedly that Canadian companies need a better understanding of digital transformation. Perhaps more importantly, they need role models and mentors to guide them on the art and practice of digital transformation. That’s why we established an award program and a conference to explore leading digital transformation trends. keynote Presentation-"Unleash your WOW through Innovative DX"
Panel - "Emerging Technologies and the Hype Curve"; "Technology tools and trends: What to watch, what to drop"
- IIlaria Varoli, Co-founder, EVP Myant Inc. Presentation - "DX case study"
Ralph Michaelis, CIO, Canadian Blood Services. Presentation - Zaynah Bhanji, Virtual & Augmented Reality Developer. 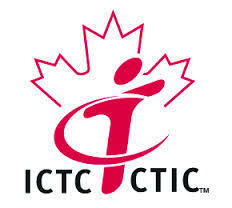 Namir Anani leads the Information and Communications Technology Council (ictc-ctic.ca), nation’s centre of expertise and services to industry, education and government, that enable Canada’s advancement as a leader in innovation, productivity in the global economy. 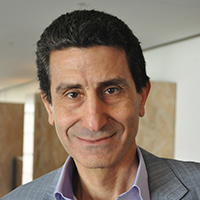 Before joining ICTC, Namir previously led Policy Development & Research at the Canadian Radio-television and Telecommunications Commission (CRTC). 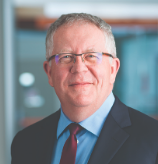 He has also held several executive leadership roles in both the private and public sectors including the Department of Canadian Heritage (Director General & CEO), CGI consulting, Nortel, and Novartis (Switzerland). Mr. Anani’s holds a Bachelor of Science (Honours) in Electrical Engineering from the University of Salford (UK) and holds Professional Engineer designation in Ontario (P. Eng.). Mark joined Sun Life Financial in 2009, moving from a senior position in a major U.K.-based bank. He entered an organization that wasn’t spending much on IT or innovation projects and began a total transformation into an analytics-driven business. His innovative projects always that put the customer first. His team uses an agile development approach, collaborating with business leads, to deliver new releases to the mobile channel at least once per quarter. 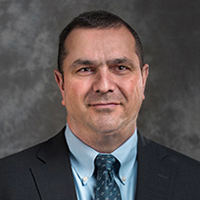 Claudio Silvestri has been Vice President and CIO of NAV CANADA for almost a decade. In this role, he has provided executive leadership, direction, and oversight of the Information Management (IM) function for the Corporation. This function continues to play an increasingly important role in driving productivity improvements and enabling business capabilities to more effectively manage the business operations of NAV CANADA. 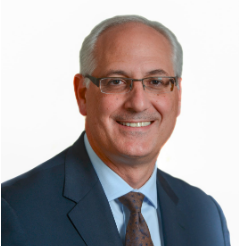 Silvestri has a rich background in high tech, and diverse experience developing and implementing strategic initiatives to increase the effectiveness and contribution of information technology within a variety of organizations. 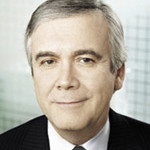 Prior to joining NAV CANADA, Silvestri was VP and CIO of Cognos Inc., in which capacity he was responsible for worldwide IT services. He was also the Group Vice President and CIO for Business Objectives/Crystal Decisions, and has held senior executive business and IT roles at Microsoft Canada and Compaq Canada. 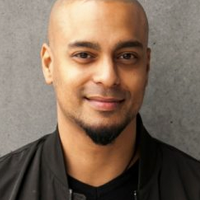 Humza Teherany is responsible for digital strategy, technology, IT, mobile apps, data science and innovation with Maple Leaf Sports & Entertainment Partnership, the organization that owns the Toronto Maple Leafs, Toronto Raptors, the Toronto Argos and Toronto FC soccer club. While fans may only see the action on the floor or ice, Teherany – who is also President of the CIO Association of Canada – is working to leverage technology and innovation to improve the fan experience, widen the global audience and tap into related markets. Since he joined the organization in June, MLSE Digital labs has been reimagining the company’s mobile apps, and digitizing partnerships with Uber, McDonalds, Pizza, Pizza, and mega-star Drake to expand service offerings. 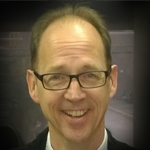 Tony Olvet is Group Vice President of the research team at IDC Canada. 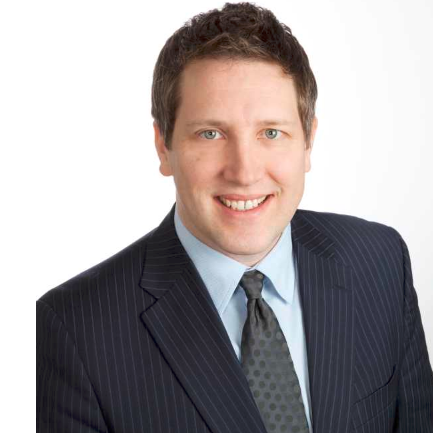 He is responsible for managing the services and research direction of the technology market analysts in Canada. Mr. Olvet has worked with clients across a variety of organizations including global IT manufacturers, Canadian telecom service providers, technology startups, financial institutions and public sector organizations. He is quoted in major print and web publications including The Globe and Mail, The Montreal Gazette, The National Post, CBC.ca, Network World and various ITWC publications. Alizabeth is a senior technology strategist and a certified corporate director. She has been an active CIO since 1997, serving with IBM, Airmiles, CML Healthcare and currently HomeEquity Bank. 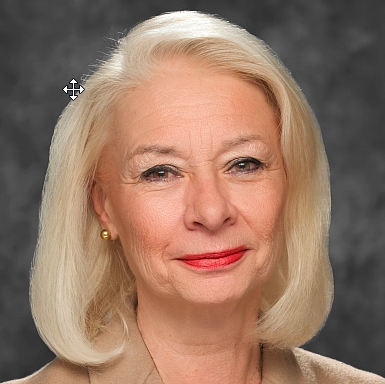 She is also a successful author, and her most recent project, Duty of Care; An Executive Guide for Corporate Boards in the Digital Era is a guide for business leaders who need to close their digital knowledge gap in order to make the right decisions about digital technology investment and deployments. 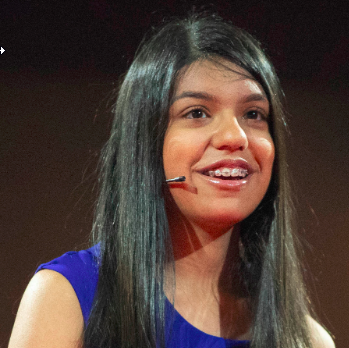 Zaynah is a 15-year-old machine learning and virtual & augmented reality developer. She began her journey developing neural networks at 13 and has been supported by companies like Google, CIBC, TD, and Microsoft. She has been speaking at conferences globally, including Canada’s leading innovation conference, C2 Montreal, as well as YPO, MAX, and TakeOver Dubai. Zaynah is also a huge advocate for women and girls in technology, and speaks to many girls to inspire them to pursue their interests in a science or tech field. Her mentors and advisors represent some of the leading companies in the AI and VR/AR space. Marco Trecroce has led Four Seasons Hotels and Resorts through an extensive global IT and business transformation. He joined the company in 2010 and has successfully pressed for cloud based technologies for its hotels, resorts and residential properties as well as its global corporate offices. He’s pushed mobile apps and is not experimenting with virtual reality options. Marco has a diverse background with senior level experience at companies that include IBM, Airtours, Thomas Cook and Opodo, an Amadeus online travel company. Four Seasons is headquartered out of Toronto. Its 49,000 employees serve guests across a portfolio of 110 hotels and resorts in 47 countries. As CIO with Canadian Blood Services Ralph provides leadership and direction to the information technology (IT) division. IT is a critical enabler for Canadian Blood Services, supporting the safe and efficient delivery of biological products and related services while facilitating the organization’s shift into a digital business. Ralph is responsible for ensuring IT aligns with and enables business operations and strategy. He joined Canadian Blood Services in June 2012. He has extensive technology and business experience in both the private and public sectors, ranging from high tech to higher education. 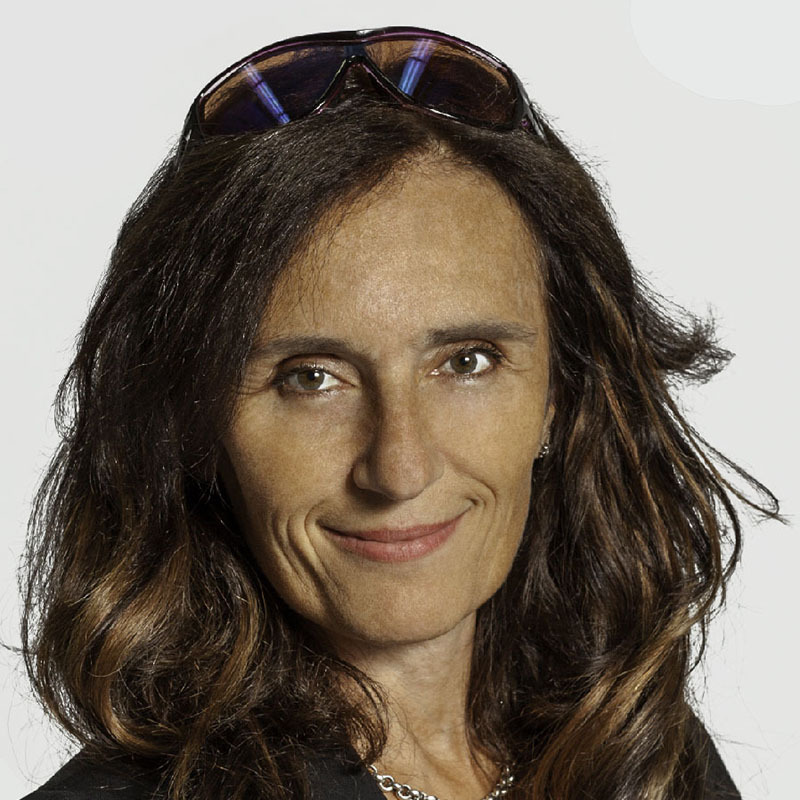 Ilaria Varoli is the Executive Vice President and Co-founder of Myant Inc. where she leads company operations and strategic development. Varoli is a proven and dedicated leader with a long history of professional management, restructuring and strategic development. She has spent over 20 years in executive roles in the retail sector, and the last 10 in the Technology and Textile sector. Varoli has been featured in numerous national media outlets and continues to be a crucial component of the growth of Myant Inc.
Gary Davenport is the Past-President of the CIO Association of Canada (CIOCAN). He has extensive experience as a senior executive within both the telecommunications and retail sectors and has successfully run large scale IT operations and delivered complex business transformation initiatives. 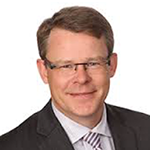 Lars Goransson is responsible for IDC's Canadian operation as General Manager and Group Vice President. IDC Canada's product and services offerings provide the Canadian IT community with market based research across the value continuum of budgeting & planning, marketing awareness and lead generation, and measurement and performance management. Corey Cox is the Vice-President of Information Systems for the Tandet Group of Companies, headquartered in Oakville, Ontario. 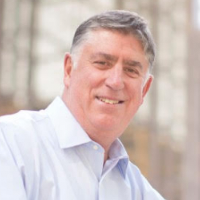 For almost three decades, he has combined a strong business and operational knowledge with a diversified technology skill set spanning network, server-room, desktop, mobile and communications technologies. Along with consulting on several software development projects, Corey has written software for, the trucking, fleet maintenance and truck leasing industries. During his career, he has initiated several new network builds and managed multiple implementations of major ERP/CRM systems. 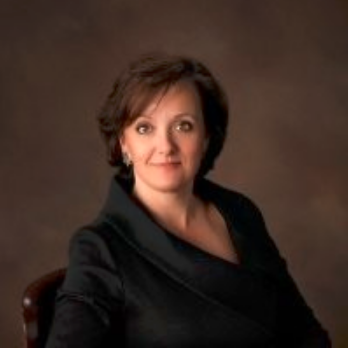 Helen has over 35 years of Executive experience in both the private and the public sectors. She has been responsible for the overall strategic direction, organizational transformation and management of information technology functions while being a contributing member of company executive committees. Helen’s career spans the technology services field most recently at the Canada Mortgage and Housing Corporation (CMHC) in Ottawa and prior to that with CIBC Mellon in Toronto. As Chief Technology and Innovation Officer at the WSIB, Samantha is responsible for digital transformation, leveraging technology and customer experience to streamline processes, provide value and modernize the business. She owns the establishment and execution of the enterprise-wide IT strategy that drives IT service excellence, directs innovation and develops the capabilities and capacity to support evolving business needs, while ensuring the highest possible value from technology assets and investments. Samantha has over 20 years of experience in IT leadership roles. 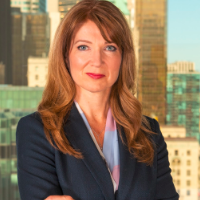 In previous positions with eHealth Ontario, Accenture, and the Ontario Public Service, she led the design and implementation of large-scale digital transformative initiatives. 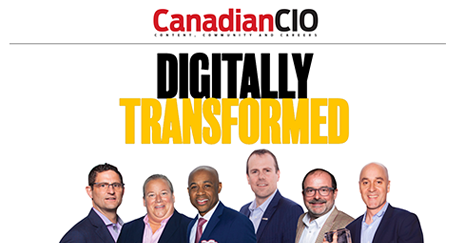 Congratulations to the winners of the inaugural Digital Transformation Awards: CIBC, Humanina Assurance, Barrick Gold, Connected North led by Taking IT Global and the City of Toronto. 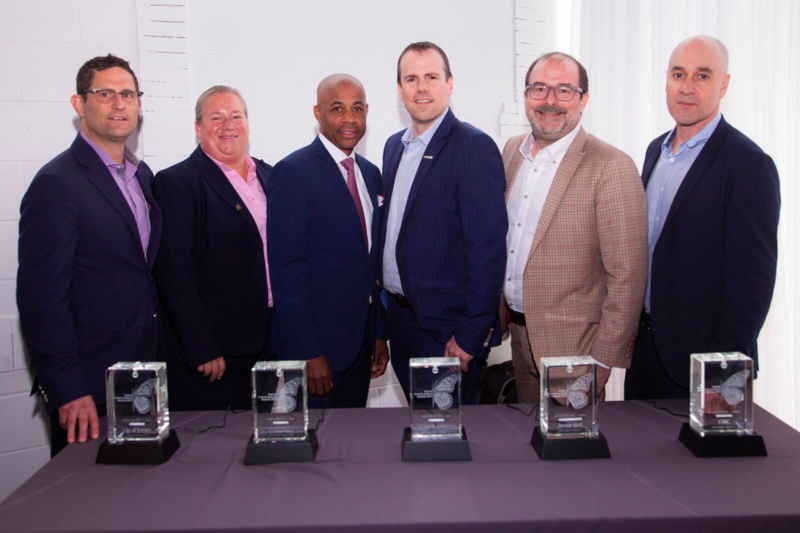 With the crystal awards, from left: Michael Turney, Cisco (representing Connected North); Tracey Cook and Rob Meikle (City of Toronto); Eric Levac and Stephane Rochon (Humania Assurance); and Kevin Paget, CIBC. A special edition highlighting the award winners and the panel sessions at the 2017 conference. Learn how organizations of all shapes and sizes are changing for the 21st century knowledge economy. Close to 30 companies responded and 25 submissions were sent to an independent judging panel. The stories of the 2017 winners and the finalists can be found in this downloadable pagebook.